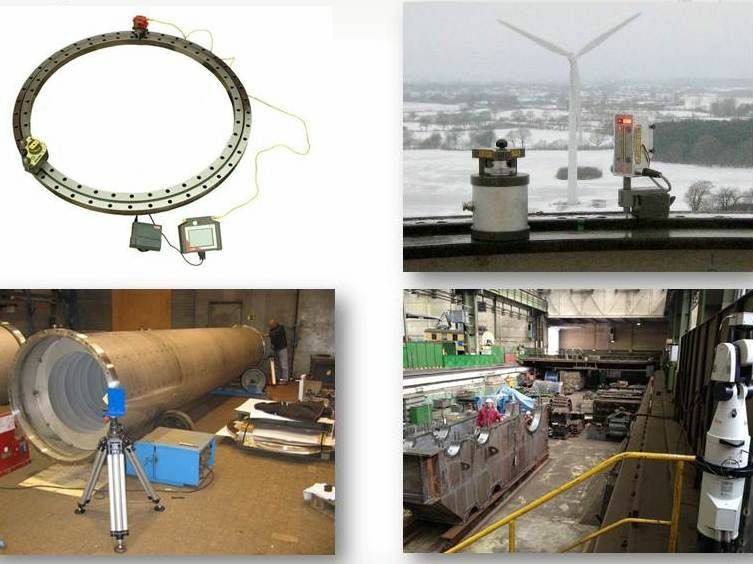 We have measurement systems such as rotation lasers and laser trackers for measuring and aligning machine geometry in 2D and 3D up to a reproducible accuracy of 0.01 mm. Laser measurement is an important part of alignment and fitting of transportable and mobile tool machines, either in our workshop or with on-site machining. Of course, we have various types of standard and special measuring devices for accuracies up to 0.01 mm. If you are interested in measurement work, our service engineers will be happy to help.